Deep in the tunnels of Joe Louis Arena in Detroit, Michigan, a group of law enforcement officers gathered in preparation for their ceremonial tasks. They practiced their moves and timing as thousands of people sat in their seats, watching players from the Detroit Red Wings and Arizona Coyotes warm up. The occasional errant puck would pound on the glass that separated the officers from the ice, causing everyone to jump and then laugh. These officers, as well as hundreds more in the stands, came to The Joe on Thursday, December 3, to honor the service and sacrifice of Michigan’s men and women in law enforcement with the 5th Annual Law Enforcement Night. Three in particular were honored: First Lieutenant Arthur Green, of the Michigan Department of Natural Resources; Sergeant Joseph Abdella, of the Detroit (MI) Police Department; and Trooper Chad Wolf, of the Michigan State Police—officers who died in the line of duty this year. An honor guard from the Midland (MI) Police Department followed three officers who represented the departments who had lost an officer this year. The family of Sergeant Abdella, his wife and their two daughters, stood back from the ice and watched as Karen Newman, who was escorted by Officer Stephen Schneider of the Southfield (MI) Police Department, sang the National Anthem. Sergeant Abdella suffered a heart attack on August 14 while working the Mounted Unit in Detroit. Earlier in the evening, the daughters had received a signed hockey stick and puck, courtesy of a raffle held by the National Law Enforcement Officers Memorial Fund and the generosity of Chris Powell, an investigator at Wayne State University. Powell had been named the winner of the hockey puck, signed by a player of the Red Wings, but immediately gave it to Abdella’s daughters, who are fans of the team. 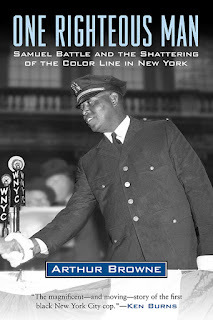 Sergeant Abdella was 49 years old. Trooper Chad Wolf’s family was allowed to sit in the penalty box during pre-game warm-ups. Trooper Wolf, 38, was killed on August 28 after his Michigan State Police motorcycle was struck by a vehicle towing a trailer. He had joined the force in 2008. First Lieutenant Arthur Green, of the Michigan Department of Natural Resources, was also honored at the hockey game. The conservation officer, 58, was killed on August 9 when the small plane he was piloting crashed after hitting a tree near the airport he was expected to land at. He had been on his way to a law enforcement training session. Those who bought their tickets through the Law Enforcement Night event link were given a commemorative coin in honor of the annual event hosted by the Red Wings. In addition, the first 500 ticket purchasers were allowed onto the ice to take shots on nets after the game, which the hometown team won 5-1. Scores of adults and children waited patiently for this rare treat, to stand on the cold and slippery rink of a professional hockey team and score a goal. To honor the special evening, coaches of both the Red Wings and Coyotes wore Memorial lapel pins during the game, and police vehicles lined the streets around the arena in downtown Detroit. 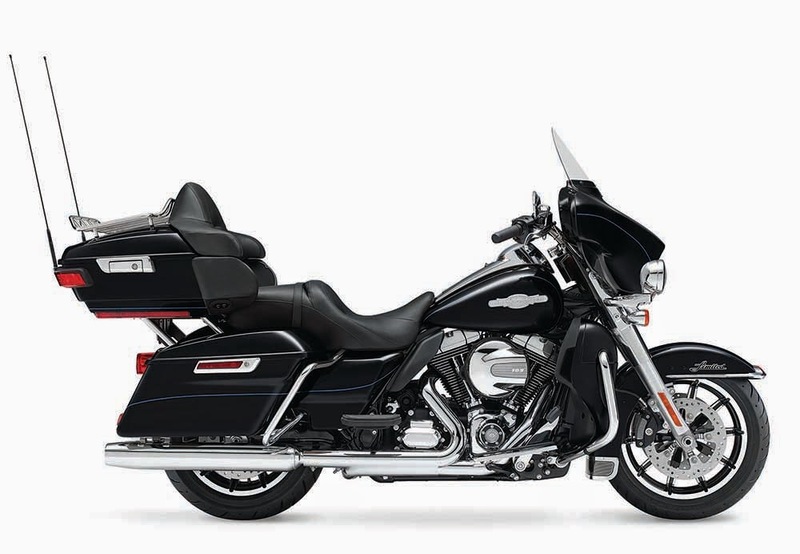 About 1,700 tickets were sold for the event, and a portion of proceeds will be donated to the National Law Enforcement Officers Memorial Fund’s campaign to create the National Law Enforcement Museum in Washington, DC. There are currently 20 officers from the Detroit (MI) Police Department whose names are engraved on the walls of the National Law Enforcement officers Memorial. The earliest fallen officer from Michigan was Detective Sergeant Daniel J. Coughlin, who died in a shooting-related incident in 1923. Michigan State Police honors 22 officers on the Memorial walls, with the earliest fallen officer being Sergeant Harvey E. Bolen, who died following an injury while on motorcycle patrol, also in 1923. The Michigan Department of Natural Resources currently has only one name on the Memorial, Conservation Officer Edward Carl Starback, who died in a plane crash in 1957 that also killed his two sons. The Memorial Fund is grateful for the generosity of the Detroit Red Wings for hosting Law Enforcement Night for five years, and for giving local law enforcement and their friends and family the opportunity to enjoy a great evening of hockey. Also, an added extra thanks to the Detroit Red Wings Group Sales and Security teams, ASIS Detroit Chapter, Southfield Police Department, and the Michigan Association of Chiefs Police. “It’s a great way to raise awareness and funds for the Museum, but also to reflect on the positive work officers do to serve and protect in Michigan and across the country,” said Craig W. Floyd, Chairman & CEO of the Memorial Fund. Memorial staffers Brad Carlson, Senior Director of Major Gifts, and Jaclyn Barrientes, Communications and Digital Media Manager, were on hand to answer questions about the Memorial and plans for the Museum in Washington, DC. Carlson stressed the importance of building the museum to tell the story of law enforcement in this country, and asked that officers look into opportunities to help make it into a reality, including through donations. Established in 1984, the National Law Enforcement Officers Memorial Fund is a non-profit organization dedicated to telling the story of American law enforcement and making it safer for those who serve. The Memorial Fund maintains the National Law Enforcement Officers Memorial in Washington, DC, which contains the names of 20,538 officers who have died in the line of duty throughout U.S. history. 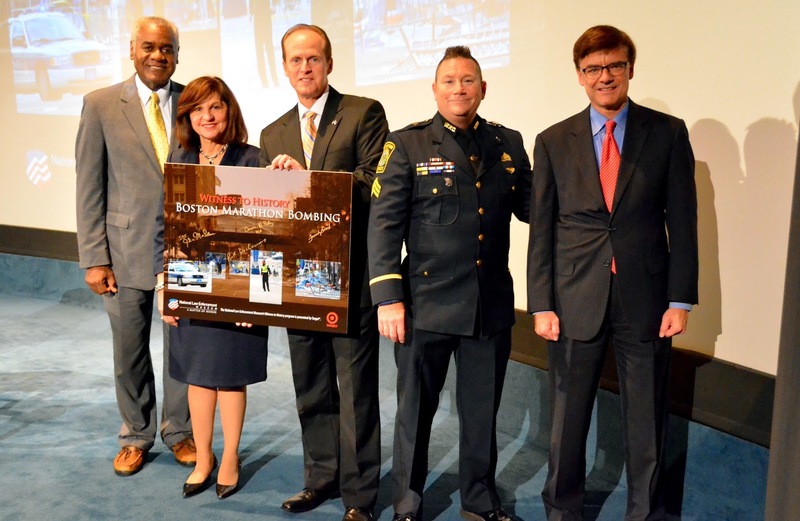 The Memorial Fund is now working to create the National Law Enforcement Museum, which will tell the story of American law enforcement through high-tech, interactive exhibitions, historical artifacts and extensive educational programming. For more information, visit www.LawMemorial.org. 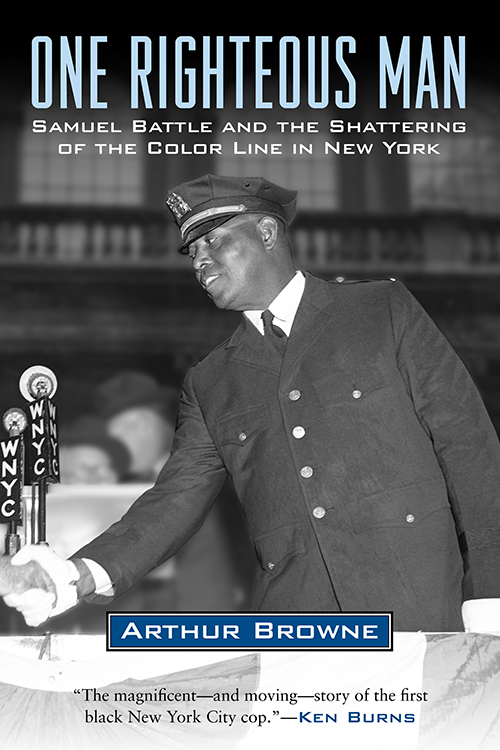 The murder of Police Officer Randolph Holder of the New York Police Department the previous night made the Memorial Service for the 262nd Session of the FBI National Academy on Wednesday, October 21, a more somber experience for those in attendance. Memorial Fund CEO and Chairman Craig W. Floyd spoke to the several academy members on the warm fall evening about the importance of law enforcement in our country. He addressed Officer Holder’s death by a “career criminal,” a man who had a long history of committing crimes. Officer Holder, like every officer, ran toward the danger. 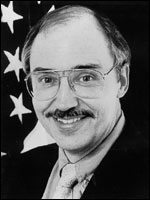 Floyd said the country has forgotten about the unity with law enforcement that took over after the attacks on September 11, 2001. He recalled being taken down to Ground Zero in a patrol car soon after the World Trade Center towers came down, and being moved by the sight of the crowd applauding the first responders as they made their way past. Near the end of the ceremony, names of several fallen officers were read, and a wreath was placed at the center of the Memorial. Seat by seat, the rows filled in the Burke Theater of the U.S. Navy Memorial Museum on Wednesday, October 7. Many came from across the East Coast to listen to three officials talk about the investigation and manhunt following one of the most recent terrorist attacks in our nation’s homeland. As part of the Witness to History series, the National Law Enforcement Museum provided the audience a chance to listen to first-hand accounts of what happened in the days following the Boston Marathon Bombing. On April 15, 2013, Boston Marathon fans lined the streets of the region to cheer on the runners, an annual tradition for which the city is famous. No one would’ve suspected that this race would be any different than the ones before it. Unfortunately, two pressure cooker bombs near the finish line on Boylston Street set off a four-day chase for brothers Tamerlan and Dzhokhar Tsarnaev through several Boston-area towns. U.S. Attorney for the District of Massachusetts Carmen M. Ortiz was in her office in Downtown Boston when the blasts occurred. “The news of the explosions just spread like wildfire,” she said. Ortiz also referenced the how the media both helped and hurt the investigation, pointing out how the media reported the arrest of a suspect early on when it wasn’t case. But they also provided the public with the information to assist in tracking down the suspects, which led to the arrest of Dzhokhar Tsarnaev in Watertown, Massachusetts. 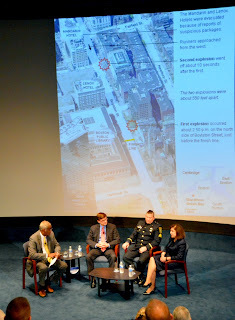 It was after midnight on April 19, 2013, four days after the bombing and shortly after MIT Police Officer Sean A. Collier was killed by the same suspects in Cambridge, when Watertown Sgt. John MacLellan and his team came upon the Tsarnaev brothers. A gunfight ensued where the officers came under fire from bullets and small bombs. “This is something you couldn’t train for in our department,” Sgt. McLellan recalled to the audience. “It was more like a war zone than a street fight.” Tamerlan Tsarnaev died in the battle from gunshot wounds and having been run over by his fleeing younger brother. Later that day, a 911 call came in from a Watertown resident who noticed suspicious activity in his backyard. Former FBI Special Agent in Charge Richard DesLauriers described the situation. “A call came in from David Henneberry who, after noticing a weather wrap was loose on his boat, looked inside and saw Dzhokhar Tsarnaev alive and sleeping,” he said. He was later captured by police, bringing an end to a manhunt that captured the attention of the nation, and put the city of Boston on edge. Each panelist shared how incredibly moved they were by Boston and Watertown residents who came together in the aftermath of the bombings and the display of strength and resilience of the victims and their families. Sgt. McLellan praised a family in Watertown, who allowed officers to use their bathroom during the search, and said the experience had brought the community together. DesLauriers said it was the local, state and federal law enforcement agencies working together that played a role in the capture of the suspect. The Museum’s Witness to History program began in June 2011. Since the inaugural event, 11 more have been presented. Video recordings and photos from the events are availableto view on the Museum’s website. 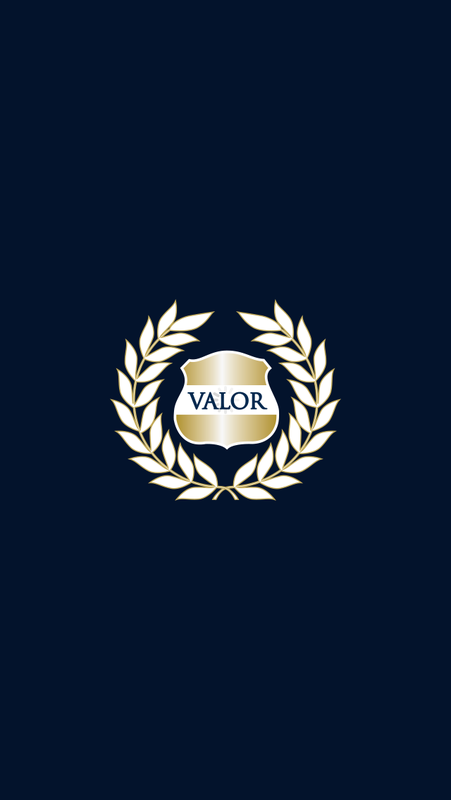 On September 17-18, the VALOR Initiative will host an officer safety conference in Hurst, TX, providing officers with the opportunity to learn about varied topics including emerging threats and challenges, casualty care and rescue tactics, and pre-incident indicators of a potential assault. You can view the full, two-day agenda here. Along with a wide array of law enforcement experts and researchers, Memorial Fund CEO Craig W. Floyd and Nick Breul, Director of Officer Safety and Wellness Initiative, will both be in attendance lending their expertise on the threats facing our officers. Additionally, there will be presentations by representatives from Dallas, who were recipients of our Destination Zero National Officer Safety and Officer Wellness Award in the category of officer safety for their trauma kits, and Yolo County, CA S.O who won in the traffic safety category for reducing at fault vehicle crashes. 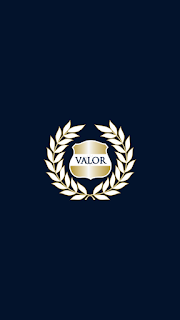 Since the inception of the Department of Justice, Bureau of Justice Assistance (BJA) VALOR Initiative in 2010, a total of 153 VALOR officer safety training sessions have been conducted, impacting over 19,000 law enforcement officers. The training continues to be positively received by officers across the country. There is no registration fee for this conference, but space is limited. Enrollment is reserved for currently sworn law enforcement personnel. Federal registrants will be placed on a wait list pending availability. Register today. Attendees of the 2015 International Homicide Investigators Association symposium in Washington, DC, gathered at the National Law Enforcement Officers Memorial on the evening of Tuesday, August 18, to lay a wreath in honor of the more than 20,000 law enforcement officers whose names are on the Memorial walls. Memorial Fund Chairman and CEO Craig Floyd welcomed the guests and spoke of the annual candlelight vigil ceremony held at the Memorial during National Police Week in May, a tradition since the Memorial was dedicated in 1991. 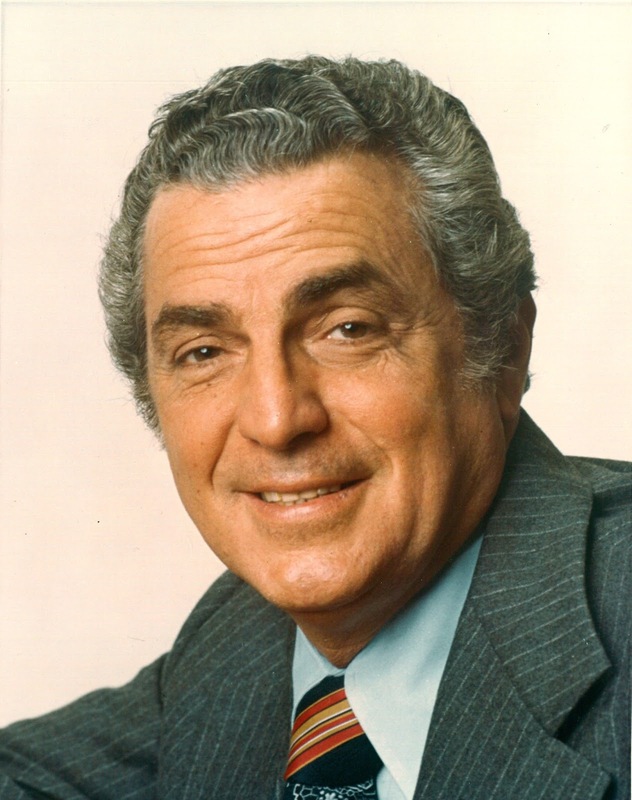 He also shared a story about the special guest and keynote speaker for the second candlelight vigil in 1992, radio host Paul Harvey. “I picked him up that day at the airport and I brought him to the Memorial,” Floyd started, “and I walked along the west wall behind me until I got to panel 60W, Line 18. And as we were walking, he became impatient, and he said, ‘Craig, where is his name?’ His father, Harry Aurandt, had been shot and killed in December of 1921, when Paul Harvey was three years old. Paul Harvey’s father’s name is proudly inscribed on these Memorial walls, along with more than 20,000 others. On Saturday, August 15, on a very hot and humid night in the Twin Cities, the Minnesota Twins took on the Cleveland Indians at Target Field in downtown Minneapolis. A crowd of over 30,000 was on hand to support and cheer the Twins on to another win as they beat the Indians with a final score of 4-1. This raised their record to 58-58 and the Twins are currently in 2nd place in the American League Central Division. Another win on Saturday was for the National Law Enforcement Officers Memorial Fund (NLEOMF). 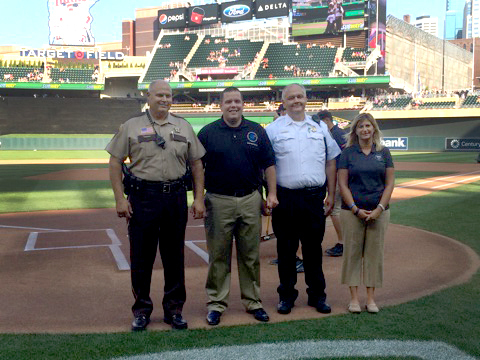 The NLEOMF partnered with the Twins and hosted their inaugural law enforcement night. Over 300 law enforcement professionals, families and supporters from the Twin Cities and the State of Minnesota came out to support this special event. The night featured a pre-game ceremony which recognized Sheriff Brad Peterson of the Minnesota Sheriffs Association as the longest serving sheriff in Minnesota, as well as President Hugo McPhee of the Minnesota Chiefs of Police Association and President Susan Mayerle of the Minnesota Concerns Of Police Survivors Chapter. Fans were also treated to a special law enforcement public service announcement and tribute video from NBC sportscaster Bob Costas. 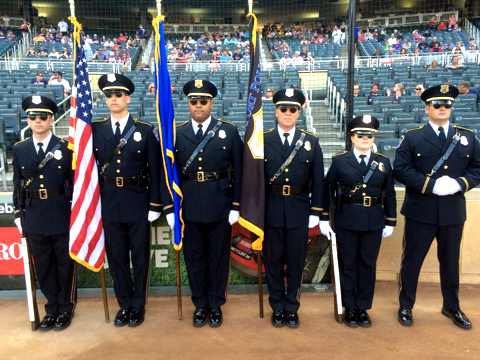 The Minneapolis-St. Paul (MN) Airport Police Department Honor Guard presented the colors during the National Anthem. The National Law Enforcement Officers Memorial Fund would like to thank everyone who attended, with special thanks to Luis Breazeale and the entire Minnesota Twins Group Sales Team, Minnesota Twins Security Department, the Minnesota Chiefs of Police Association, Minnesota Sheriffs Association, Minnesota Fraternal Order of Police and the Minnesota COPS. Plans are already underway for another Twins Law Enforcement Night game in 2016. Join us this winter in Minneapolis as we team up with the Minnesota Wild for a night of hockey and law enforcement. More information on future events can be found at www.lawmemorial.org/sports. Dressed in dark green polo shorts and khaki pants, the members of the 261st session of the FBI National Academy gathered at the National Law Enforcement Officers Memorial on Wednesday, July 29, for their traditional wreathlaying memorial service. With the presentation of colors by the Ceremonial Honor Guard from the Metro Transit Police Department and the National Anthem performed by Samuel Olson of the Big Lake (MN) Police Department, the FBI’s Benny Lamanna welcomed the group. Lamanna congratulated the participants for their hard work and determination that lead them through their 10-week course at the academy. After the wreath placement ceremony and roll call of fallen officers, Lamanna asked the group to raise their right hand and rededicate themselves to their profession, to keeping the public safe. The ceremony ended with Rick Pasciuto, retired from the U.S. Capitol Police, playing Taps and the bagpipes of Rob Deer from the Fairfax County (VA) Sheriff’s Office. It was a perfect baseball day for the Kansas City Royals at Kauffman Stadium. 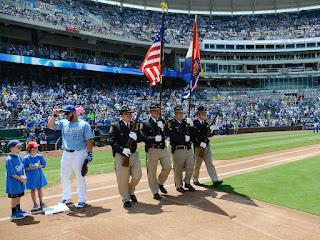 With the temperature topping out at 93 degrees under a bright sun, the Royals took an early 4-0 lead against the Houston Astros in the first inning during their annual ‘Law Enforcement Day at the K’ on Sunday, July 26. More than 500 law enforcement officers, and their friends and family, came out to the ballpark to support this special event, as the Royals won their fifth straight game with the 5-1 final score, remaining at the top of the American League. 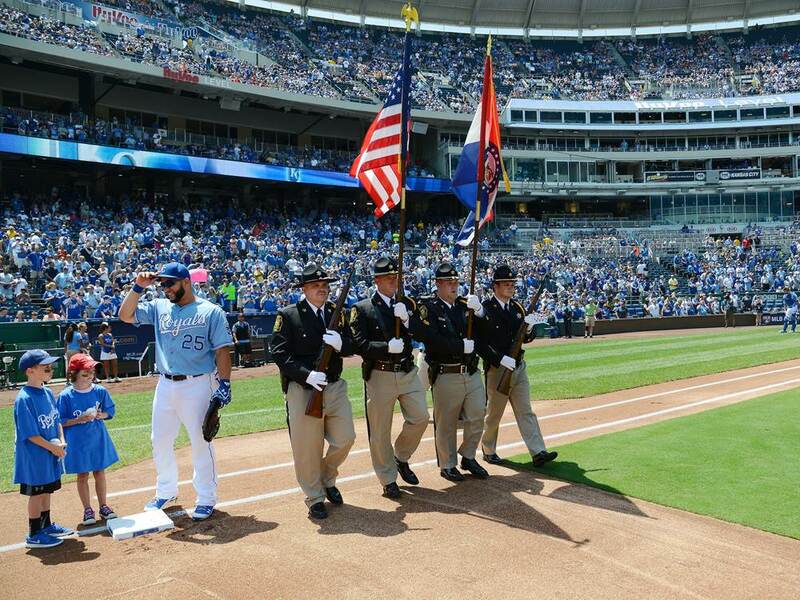 The Cass County (MO) Sheriff’s Department Honor Guard presented the colors during a pregame ceremony in honor of Missouri and Kansas law enforcement personnel. The event benefited the National Law Enforcement Officers Memorial Fund. Our special thanks to Ariel Peralta and the Kansas City Royals Group Sales, the Missouri Chiefs of Police Association and the Kansas City Fraternal Order of Police. Check out www.lawmemorial.org/sports for the latest law enforcement appreciation sporting events to honor law enforcement. William Craig’s name sits in the shadow of Littleleaf Linden trees on the eastern wall of the National Law Enforcement Officers Memorial. Visitors might pass it, on the sixth row of Panel 16, without knowing that Craig was the first Secret Service officer to die in the line of duty in 1902. Craig, who was killed while protecting President Theodore Roosevelt, and 35 other employees who have died while working for the United States Secret Service, were commemorated on Thursday, July 9, at the Memorial in a ceremony marking the 150th anniversary of the creation of the agency. Secret Service Director Joseph Clancy spoke of the hard work agents put into their day, and the importance of the people they’re assigned to protect. An agency that was first created to stop the spread of counterfeit currency now protects the President of the United States, as well as fights against financial crimes throughout the country. It is an agency older than both the FBI and CIA, and continues to be one of the most visible as they flank official representatives of the United States throughout the world. As the sun set over the National Law Enforcement Officers Memorial in Washington, DC, on June 30, a large group from the Fairfax 2015 World Police & Fire Games gathered at the site to honor their fallen comrades with a candlelight Memorial Service. Bagpipes were played throughout the ceremony that included an invocation by Monsignor Salvatore Criscuolo, of St. Patrick Catholic Church in DC, and a presentation of colors by a combined honor guard from Fairfax County (VA) Fire and Rescue, Police Department and Sheriff’s Office. 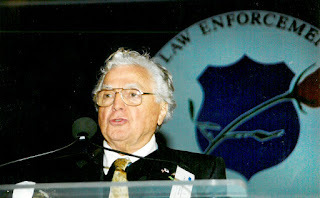 Memorial Fund Chief of Staff Herbert V. Giobbi shared welcome remarks, in which he described the bravery of those who choose to be law enforcement officers. He spoke about Lyndhurst (NJ) Police Officer Michael Keane, who was on Amtrak train 188 when it derailed in Philadelphia in May. Officer Keane was heading home after having participated in the Police Unity Tour, as part of the National Police Week festivities in Washington, DC. When the train crashed, Officer Keane’s immediate reaction, after checking on his fiancé, was to start helping the others who had been injured. Later when Officer Keane was asked why he had jumped into action, he said, “It’s my job. That’s what I’m put on this planet to do.” Mr. Giobbi stressed that officers throughout the country were put on this planet to do just that, to save the lives of others. FBI Director James Comey Jr. took the stage as the keynote speaker and promised to continue working hard to make sure more officers aren’t killed in the line of duty, and that the names on the walls of the surrounding Memorial would always be remembered. When the ceremony concluded, the athletes were wished well in their continued games, where thousands of professional and public safety athletes from around the world compete in more than 65 sports. The World Police & Fire Games are held every two years, with the 2017 games scheduled for Montreal, Canada. 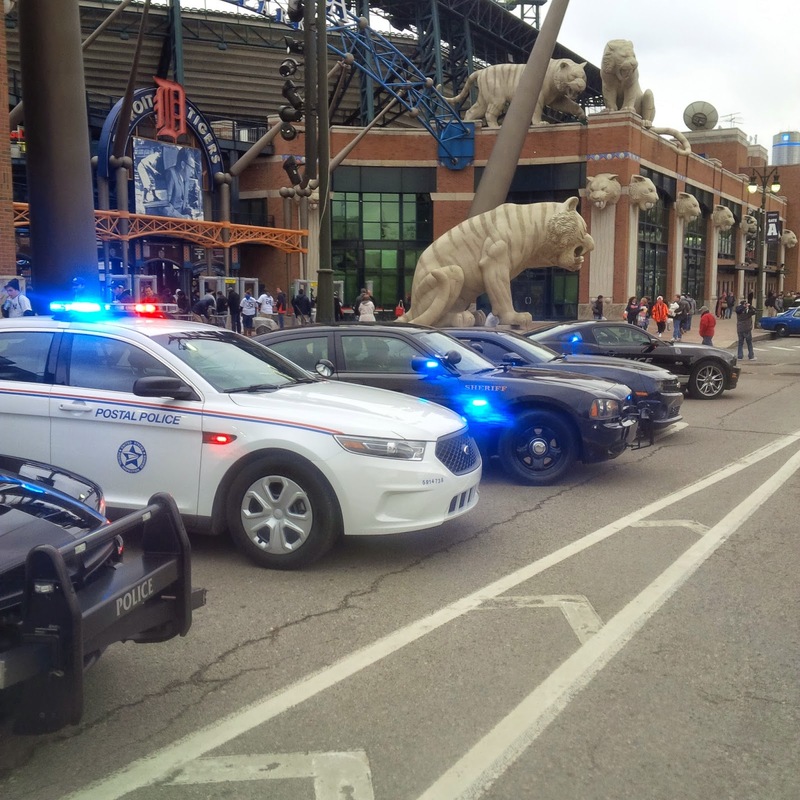 On Wednesday April 22nd, the Detroit Tigers hosted Law Enforcement Appreciation Night benefiting the National Law Enforcement Officers Memorial Fund in Detroit, Michigan. The Tigers dedicated the opening ceremony of last night's game in honor of Ingham County (MI) Deputy Sheriff Grant Whitaker and Michigan Department of Corrections Officer Chad Charles, who were killed in the line of duty in 2014. Their names will be formally dedicated at the 27th annual Candlelight Vigil on May 13 during National Police Week in Washington, DC along with the names of 271 other officers from across the country. The ceremonial first pitch was thrown out by the Detroit (MI) Police Department as they celebrate their 150th Anniversary of protecting the citizens of Detroit. Despite the temperature being 37 degrees and snow showers, over $9,500 was raised for NLEOMF. 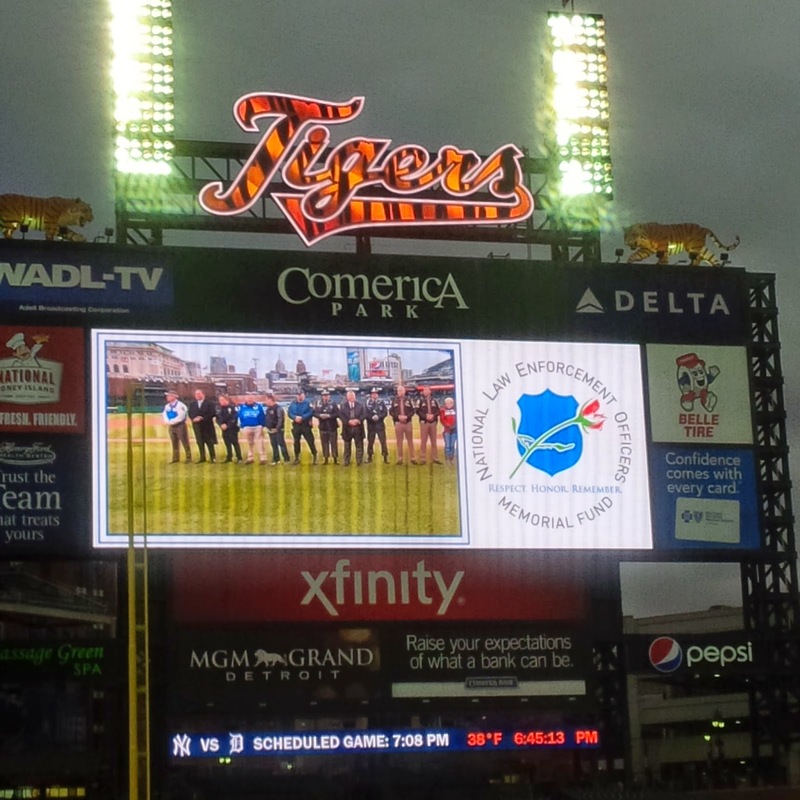 Our thanks to the Detroit Tigers Groups Sales Team, Detroit Tigers Security Department and all of the Michigan-area law enforcement agencies and organizations that attended and supported this event. A special thanks to Memorial Fund Ambassador Brent Clark who helped coordinate the event. 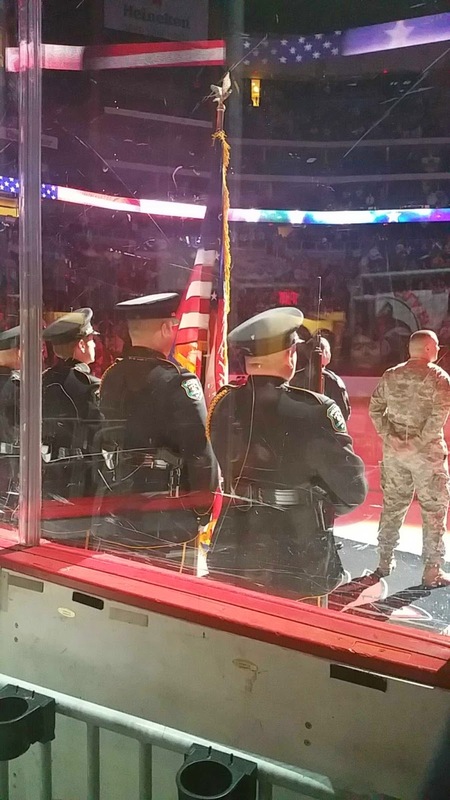 This past Monday, March 9th the Arizona Coyotes took on the Nashville Predators at Gila River Arena during their Inaugural Law Enforcement Night. The game was held to honor area Arizona Law Enforcement Professionals. During a special pre-game ceremony, the Glendale Police Department Honor Guard presented the colors while Sgt. Vince Lewis of the Phoenix Police Department sang the National Anthem. It was an exciting night of hockey, however the Coyotes came up short in a 2-1 overtime loss against the Predators. A special thanks to Megan Rivera and the Arizona Coyotes, David Neal and the Arizona Police Unity Tour and for everyone who attended. Plans are already underway for the 2016 hockey season.